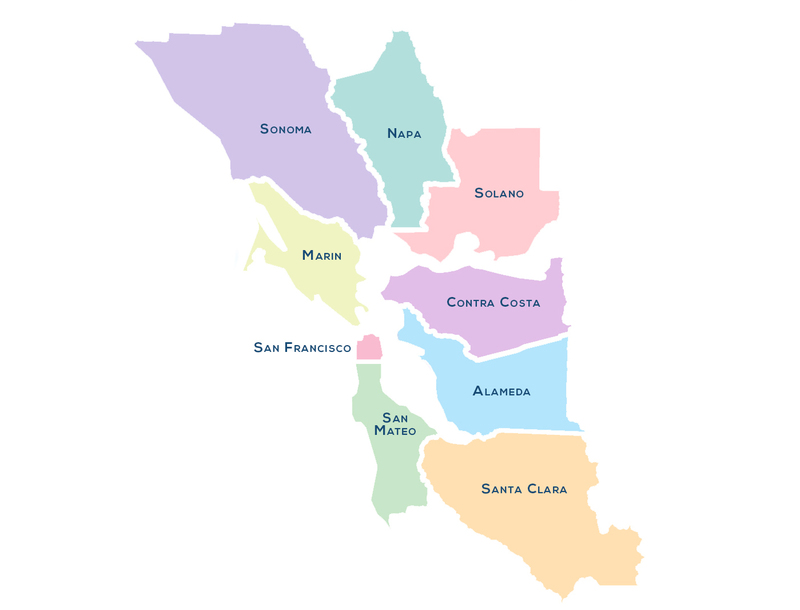 Although Bay Area home prices have been plateauing in the last few months, the region’s home sales have been at their most sluggish in years, according to data from a research firm. During September of this year, the nine Bay Area counties saw a 19 percent drop in homes sold compared to the same period last year, according to Irvine-based research firm CoreLogic. This is despite the median home sale price for the area in September being almost 2 percent less than the month before. High interest rates are being cited by experts as a reason for the slowdown. “Interest rates will likely rise and [worsen] housing affordability,” said Steve White, president for the trade group California Association of Realtors. The association projects homes sales to remain weak in 2019 with sales of single-family homes dropping by 3.3 percent, compared to 2018. 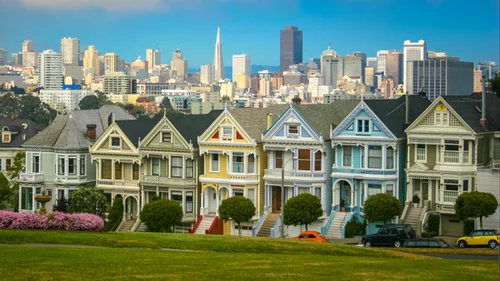 In September, California’s average mortgage was at $512,500 — the highest in the nation — according to data from Washington, D.C.-based Mortgage Bankers Association. In contrast, the national mortgage average was $290,500.